Seattle/Tacoma Area Singles: Start Your Engines! The second tip is not just to talk about yourself. Seattle is a great singles market for many reasons, and one of them is because we are a very cultural city with a vast range of quality singles from all sorts of backgrounds. Learn about the other person and make sure you ask them about their hobbies, their interests, kids, career, bucket list, pets, where they have traveled to, goals, passions, grandchildren, kind of food they like, thoughts on romance, and other things that are important to you. It allows them a chance to tell you, and the more talking they do, the more capable you’ll be to make the proper decision of ‘yes’ or ‘no’ when selection time comes. For the people that have had less than desirable experiences with online dating, you can be assured that if you pick a reputable company such as ours, you will not need to have any qualms regarding your safety or privacy. 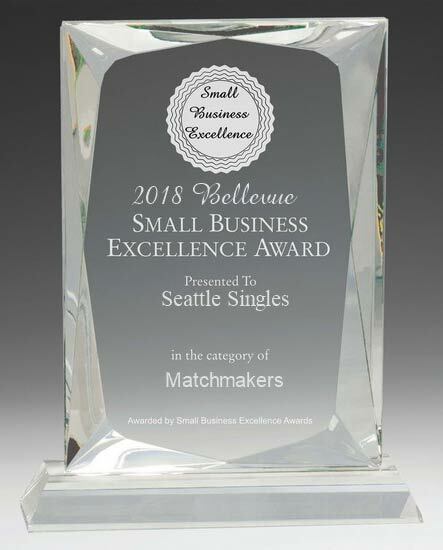 We here at Seattle Singles have a very thorough screening process and conduct face-to-face interviews to ensure local singles are not fraudulent, nor trying to manipulate others unsuspectingly. Anyone married (not filed for divorce), jobless or a felony background is not permitted, so you need not be wary, single ladies, and single gentlemen. So, if you are looking to find quality Seattle/Tacoma area singles, just click here and fill out the information request or just call us today at (425) 947-5772 and we’ll give you more detailed information about our Speed Dating events and calendar or any of our other services.